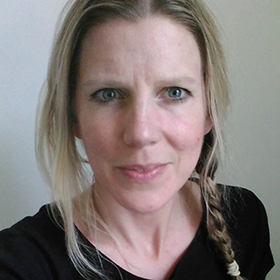 Rachel is former classroom teacher of thirteen years who, in 2012, left the formal profession to spend time researching and writing on ‘connected learning’ in schools across the world (Tanzania, Nepal, Australia, South America and the UK). From this extensive research, alongside knowledge and experience gained from teaching in a range of countries, she developed a series of curriculum and learning programmes for schools (ThoughtBox Education) currently reaching over 33,000 students. Programmes support students with essential life skills needed to build a more compassionate and sustainable world, developing empathic connections with themselves, their communities and the natural world around them.